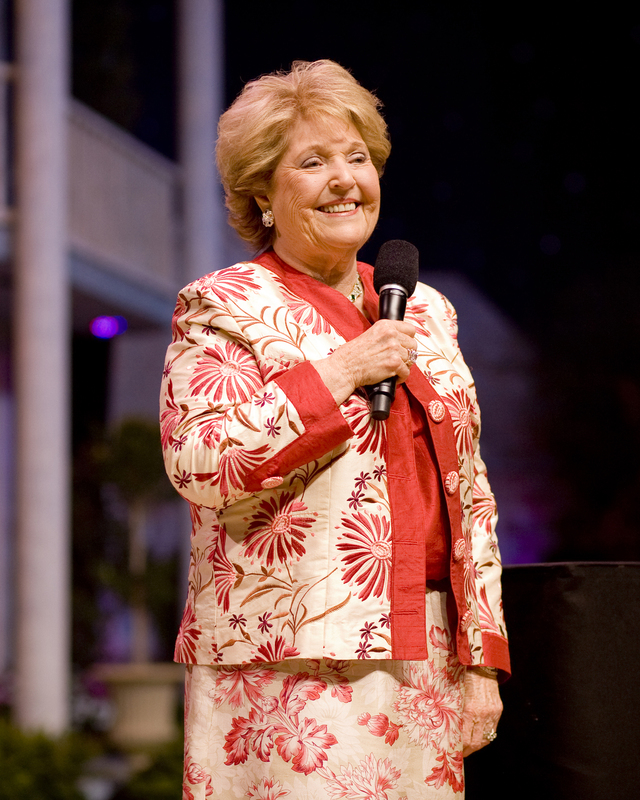 I never had the opportunity to meet Joan Horner but her love for others is apparent in every aspect of Premier. I love watching her on the screen at Rally. It keeps us connected with what was meant to be. She truly knew people, loved people and loved God. Thank you Joan for being you. It was a place where strangers became friends and friends became family! This holds true for Premier Designs as well! WWR our beloved Joan always!